Spring signals the return of grilling season in many parts of the United States. 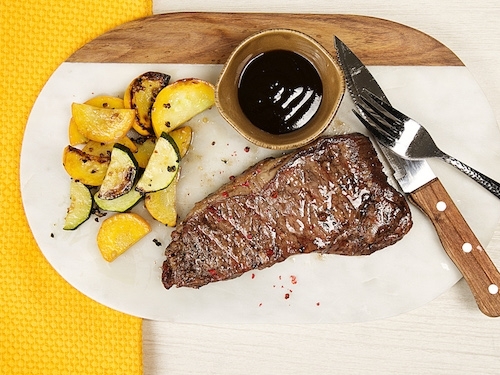 Celebrate with a package of our steakhouse-cut New York strips. Happy grilling!